SOOOOO pretty Lindsay!!! I lived in Miami for a year! Some days I miss it! LOve this! your images just blow my mind everytime. 🙂 sooo soooo great! This is beautiful, Lindsay! I love how you captured everything! My gosh, wish I was there. 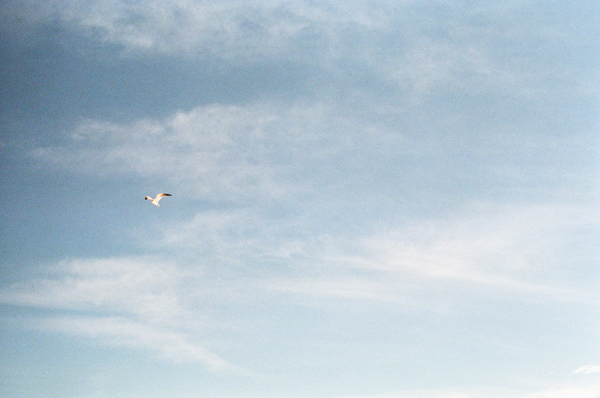 Look at that sand… and I’m a sucker for seagull pics in the air. love the perspective in so many of these! And the colors are so lovely. Beautiful! Makes me ready for summer!!! 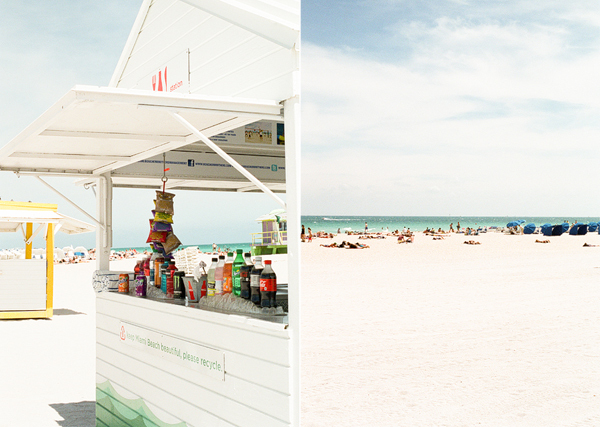 Gahhh, take me to Miami Beach right now! 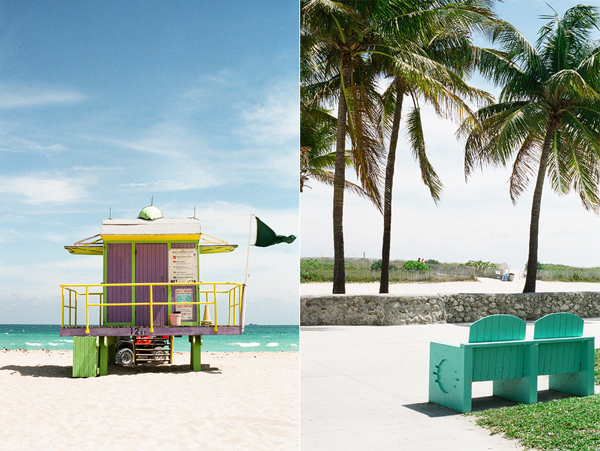 These images are so vibrant, they make me sick of the rainy, grey UK. the colors are so lovely!! love that first shot of the seagull! Loooove the colors! Beautiful work. the colors are sooo yummy!! film photography, you gotta love it! I love out and about photos. And I love a good summery post in the winter! What a fun trip! Makes me so sad to be at home working.. love all of these photos, so lovely! !